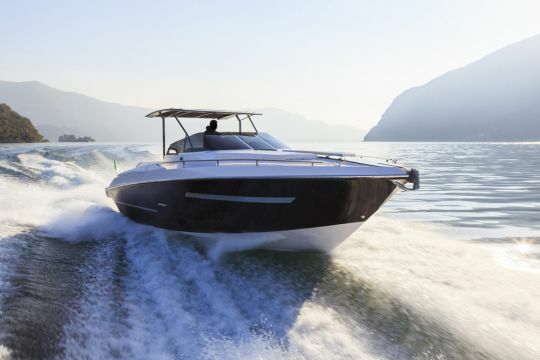 Would you like to earn your boating license? urious Nautisme’s Mandelieu school, located next to Cannes, offers you a variety of formulas to qualify as soon as possible. Thanks to its professionals’ know-how, you will receive full, quality training under optimum conditions. 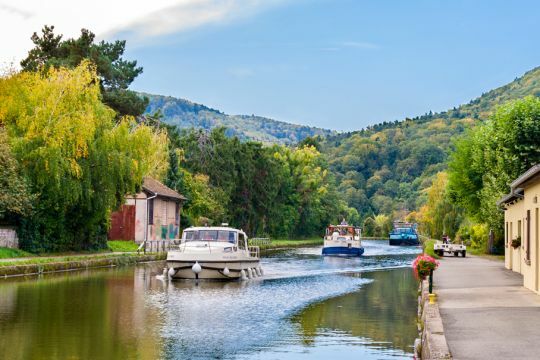 Discover how you can earn your boating license in Mandelieu in just a few clicks. All lessons are given by professionals who can best answer all your questions. 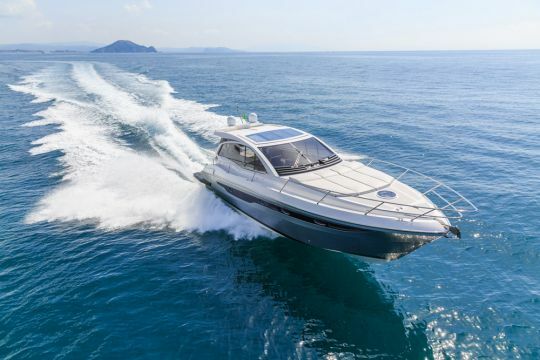 To help you get your boating license quickly in Mandelieu, the formulas we offer will always be adapted to suit your schedule and constraints. The boating instructors of our school near Cannes will be happy to place all their skills at your service.